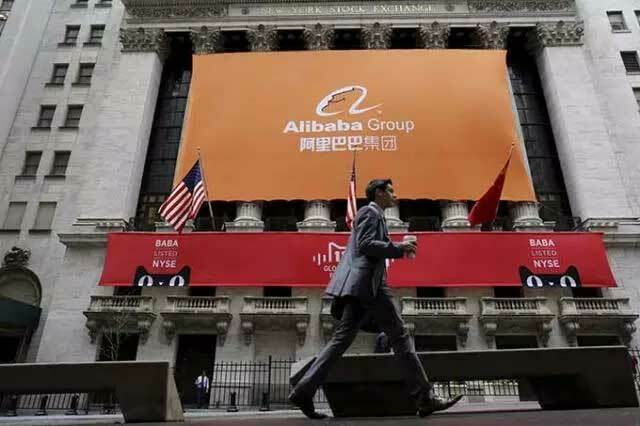 Alibaba is looking to raise the funds offshore via a bullet loan with a five-year maturity, with the aim of using the proceeds for general corporate purposes including refinancing, the sources said. The plan comes as key rival Tencent Holdings looks to raise up to $2 billion in new debt funding, with competition heating up amongst the country's Internet firms domestically and overseas. Alibaba, best known for its e-commerce platforms Tmall and Taobao, has been expanding into cloud computing, big data and logistics. An Alibaba spokeswoman declined to comment.